Investment in public Wi-Fi provision by Australian local government authorities (LGAs) has surged in recent years. But why do LGAs choose to operate public networks, and what are these networks used for? To this date there has been no sector-level data providing insights on the investment rationales, terms of provision and outcomes of local public Wi-Fi services. In November 2017 we conducted on online survey of 456 Australian LGAs to help fill this knowledge gap. The 111 LGAs that participated in the survey were distributed across Australian states and broadly reflected the diversity of the Australian local government sector. LGAs that were not currently providing public Wi-Fi were also invited to participate in the survey, with questions focussing on plans for public Wi-Fi provision. The survey included questions about the objectives of providing public Wi-Fi provision, network locations and access terms, the priority that LGAs assigned public Wi-Fi as a local government service, and whether service provision had been evaluated. 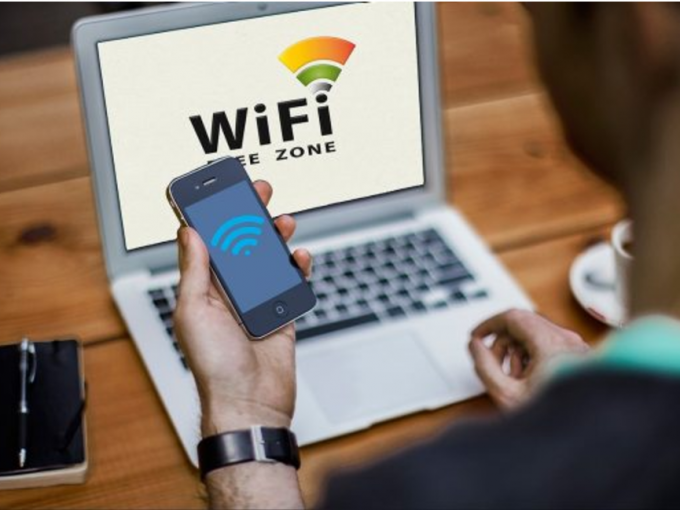 In international terms, the widespread provision of public Wi-Fi by Australian governments or municipal authorities is a relatively recent development. The survey shows evidence of a rapid scaling up of investment in this field. Overall, 62 percent of survey respondents were currently providing the service. Most had commenced within the past five years. Many other respondents planned network builds within the next three years. The main reasons identified for providing public Wi-Fi – encouraging tourism, promoting digital inclusion, encouraging business activity, and responding to resident demand – are broadly in line with international patterns. The trend evident in survey responses to locate public Wi-Fi networks in town centres is also reflected internationally. This seems an obvious locational choice, given the concentration of people and services in CBD areas, the technical restrictions on network range, and resource limitations. The survey’s locational data, though, suggests the importance of existing infrastructure (institutions, buildings, poles and power, and backhaul networks) as a determinant of network provision. 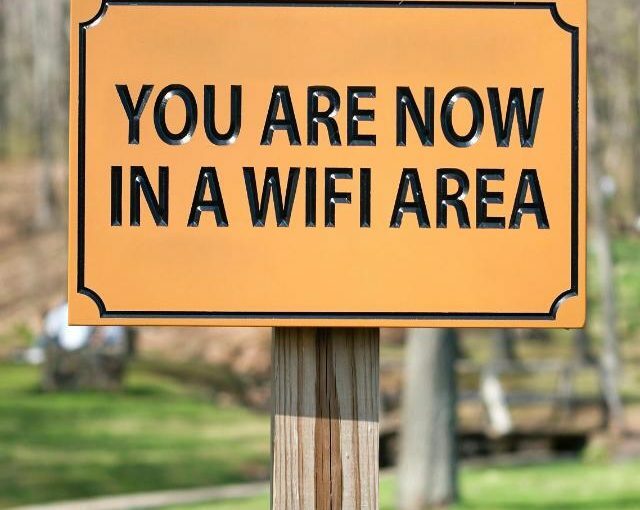 This may explain the relatively low provision of public Wi-Fi in parks, despite the significance of tourism as a rationale for provision. All but two survey respondents that are currently providing public Wi-Fi impose download and/or access time limits on use. Restrictions on download limits are more stringent than time limitations. Survey data did not reveal whether access conditions supported service aims. For example, is a daily download/upload limit of 200 Megabytes sufficient to encourage tourism or promote business activity? Determining whether services meet policy objectives, though, is a complex issue. Advances in this field are limited by a basic lack of availability to researchers of network metadata. In their procurement arrangements (generally with telecommunication companies), LGAs have tended to focus on provision of the service itself, and paid little attention to metadata generated by the network. In some cases, network data may be unavailable to (or unaffordable for) LGAs wishing to use it for urban analytics or urban management purposes. 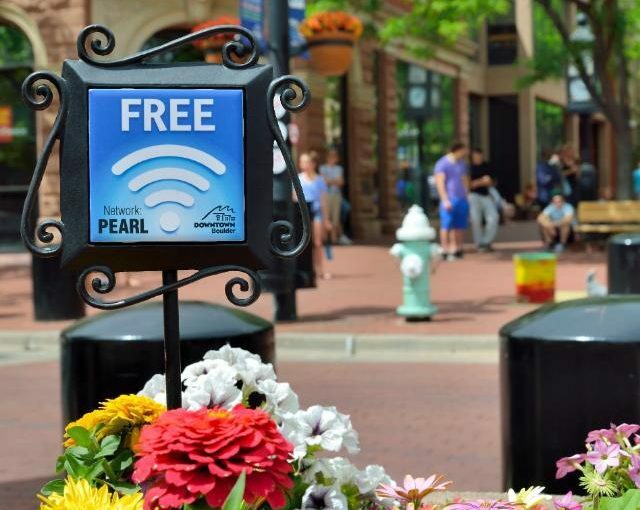 Finally, while local government services in areas such as recreation have well-established service benchmarks and evaluation processes, a systematic approach to evaluating public Wi-Fi services has yet to emerge. There is a strong argument for sharing experiences and data in this area, as public Wi-Fi service provision continues to expand. Grechyn, V. and McShane, I., 2018. Public Wi-Fi Provision by Australian Local Authorities: National Survey Results. 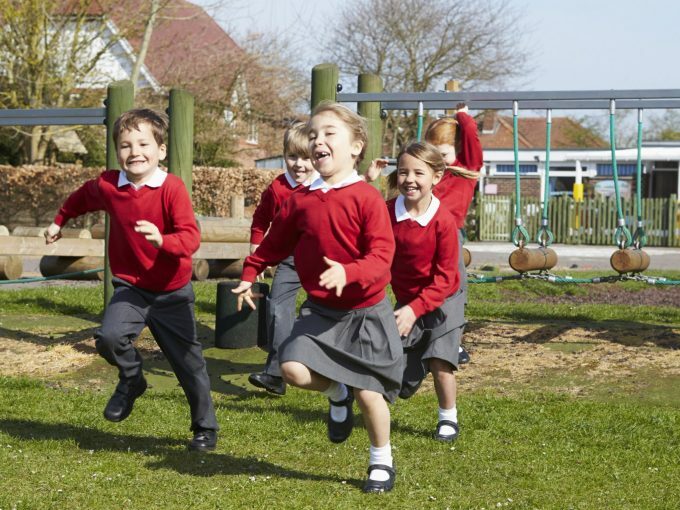 New research by RMIT academics calls for education and planning authorities to widen current policy discussion over the community use of school facilities and rethink how schools engage with their urban surroundings.